Et Tu Brucé are a Four piece band from West London playing harmony laden Rock, Pop and Folk Music. Where West London meets West Coast. Et Tu Brucé toured North America with The Zombies over two tours and three months, playing such celebrated venues as The Troubadour in Hollywood and at the world’s largest music festival, Summerfest in Milwaukee. The group played their own headline shows, opened for great luminaries Al Kooper and Burton Cummings, as well as performing an acoustic set for Dave DiMartino’s Yahoo! Music site. ETB present Laska as a magnificent introduction to their own forthcoming álbum. Et Tu Brucé are a Four piece band hailing from Hanwell in West London playing harmony laden Rock, Pop and Funk Music, comprising of Jamie White (Guitar/Vocals) / Siôn Hewitt (Guitar) / Darryn Bruce (Bass/Vocals) and his brother Craig on Drums. Et Tu Brucé return with new single Laska, a soaring departure and roaring crowd favourite. 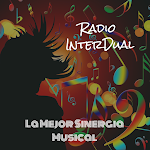 Already picks on BBC Radio, Absolute Radio, and commercial radio throughout the world, this stunning new track showcases bursts of innovation from The Kinks to The Killers, and all the connections in-between. Their triumphant debut offering ‘Suburban Sunshine’ was named record of the week by influential music critic, Jim Farber, in the New York Daily News, leading to four visits to North America touring with the legendary Zombies. 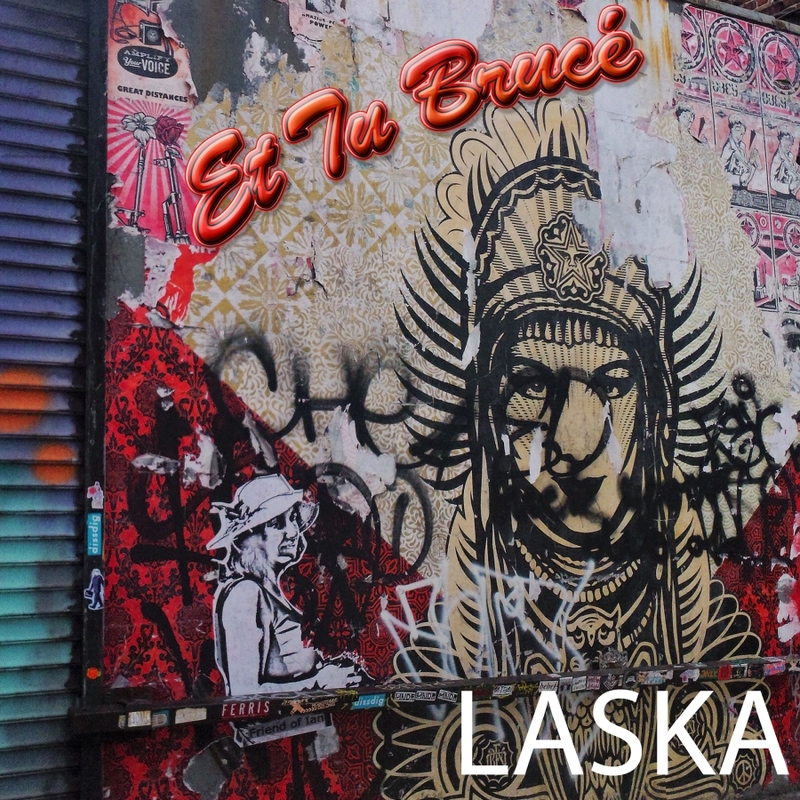 Now, hot on the heels of radio hit Hey Blue, ETB release Laska in readiness for the July delivery of their new album. Et Tu Brucé toured North America with The Zombies over two years, playing SXSW twice and such celebrated venues as The Troubadour in Hollywood and at the world’s largest music festival, Summerfest in Milwaukee. The group performed their own headline shows, opened for great luminaries Al Kooper and Burton Cummings, as well as performing an acoustic set for Dave DiMartino’s Yahoo! Music site. With a host of fantastic reviews for both their live and studio work, including noticeable coverage in Rolling Stone and Paste Magazine, and two entries in Bob Boilen’s (NPR’s All Songs Considered) best concerts of the year, this is set to be a fantastic year for Et Tu Brucé. The eagerly awaited new album is perfect for summer, with tours of both the UK and the USA planned.